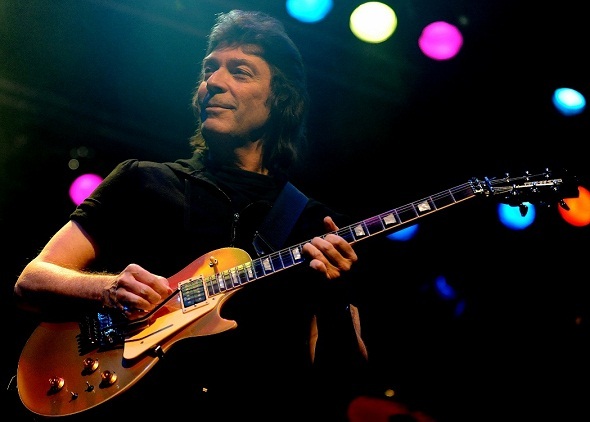 Whatever happened to Steve Hackett? Good question. Considering how visible all four of his former bandmates in Genesis have been, Hackett has been conspicuously absent from the music scene. Or at least it seems that way here in North America. 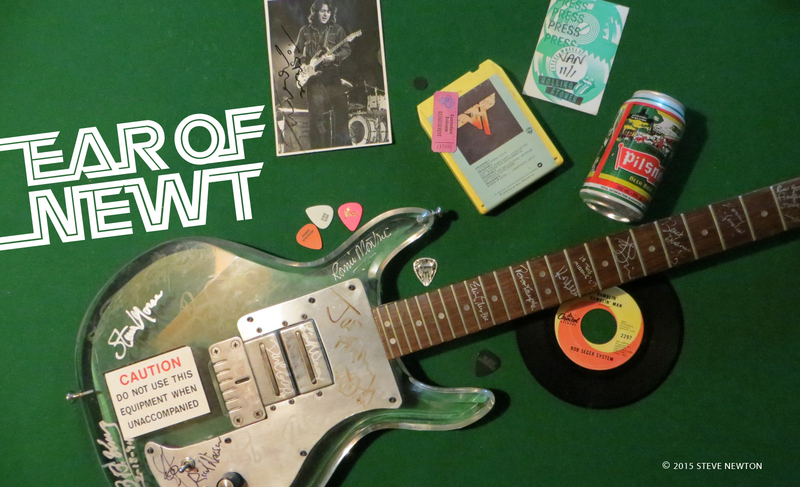 But in actual fact, the 43-year-old guitar great has been more active than ever. Hackett recorded and mixed Guitar Noir in his basement studio, and songs from the CD will form the basis for his band’s show at the Town Pump on Monday (November 8). The North American version of the disc includes a bonus track, “Cassandra”, which features former Queen guitarist Brian May, an old friend. Since leaving Genesis in ’77, Hackett has released about 10 solo albums, but he believes that Guitar Noir is quite a bit different from his previous efforts. “I’d tended to specialize in albums which were exclusively electric or exclusively acoustic, and this one mixes the two,” he says. More exclusively acoustic–and a career highlight–was Hackett’s 1992 collaboration with the London Chamber Orchestra on a performance of Vivaldi’s Guitar Concerto. Although Hackett’s current set usually includes at least one instrumental piece from his Genesis days, he claims that he has no desire to rejoin Phil Collins, Tony Banks, and Mike Rutherford. “But I must say that everyone I ever played with in Genesis has managed to write at least one incredible song,” adds Hackett, who points to Peter Gabriel’s “No Self Control”, Collins’s “Take a Look at Me Now”, Rutherford’s “At the End of the Day”, and Banks’s melody from “Firth of Fifth” as pieces that are “pretty fab”.